During CDHP’s webinar earlier this fall, our panel of experts walked through a May 2018 informational bulletin released by the U.S. Centers for Medicare and Medicaid Services (CMS). 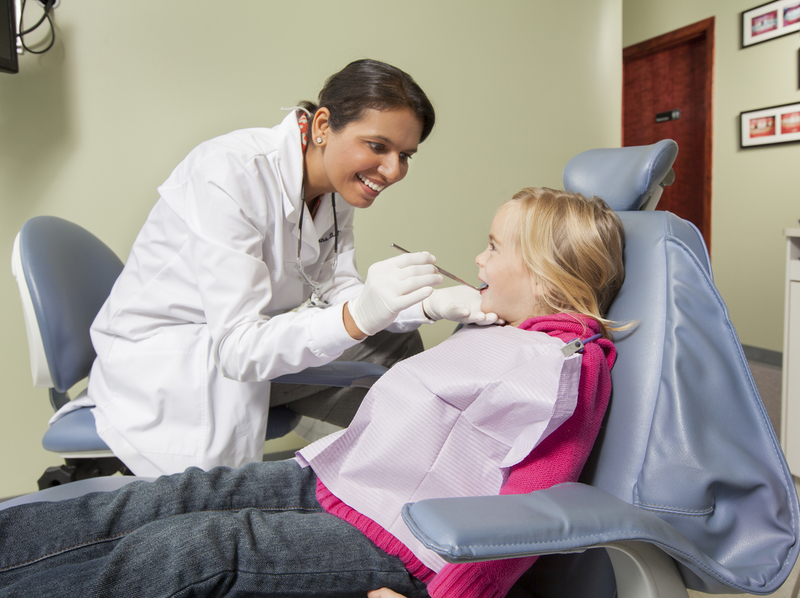 It urges state Medicaid and Children’s Health Insurance Program (CHIP) agencies to improve children’s access to the full slate of dental care guaranteed by these programs. Doing so would help kids get the individualized treatment they need to prevent or mitigate tooth decay. More specifically, the bulletin affirms that federal Medicaid and CHIP guidelines call for aligning fee schedules and payment policy with children’s dental periodicity schedules. We had record attendance for this webinar. Many participants submitted questions during the event about how to apply the CMS bulletin in their state. While time ran out for speakers to respond to every inquiry, we are grateful they reviewed these questions following the webinar. We compiled your questions and expert answers into this online resource. At the end of this blog article are three excerpts from the Q&A document. The bulletin highlights using oral health risk assessments as one strategy to ensure children receive care that meets their unique oral health needs. As CDHP has previously written, we have long urged federal and state partners to incent providers to use this tool. Given the promise that risk assessments hold to improve kids’ oral health, we were glad to see so much active interest in this topic. Given the promise that risk assessments hold to improve kids’ oral health, we were glad to see so much active interest in this topic. Listen to the webinar recording and review the slide presentation. Download CDHP’s suggested steps to take action, in our Quick Guide to the May 2018 CMS pediatric dental informational bulletin: What it could mean for your state. Stay tuned for another CDHP resource that dives deeper into using the bulletin to improve dental care for children who count on Medicaid and CHIP. To get notified when this publication is released, sign up for CDHP’s monthly newsletter (select “CDHP Blog Updates”), or follow CDHP on Twitter, Facebook, and LinkedIn. Question A: “In Louisiana, they have mandated that all children are grouped into only one Managed Care dental provider by implementing a CMS MCD waiver that takes away their freedom of choice and groups them in only this one program. They have no option to transfer. By doing this, they then dictate who can or can’t be a provider.” What say you, panelists, to this concern? Answer from Laurie Norris, former Senior Advisor for Oral Health at CMS: Yes, several states have a single statewide dental managed care plan for children in Medicaid, e.g. Tennessee. While enrollees do not have a choice of dental plan (which is also true in states that contract with a single Administrative Services Only (ASO) dental plan), they still have free choice of provider among all those signed up with the plan. My recommendation is for advocates to pay extra attention to holding the state accountable according to 42 CFR sections 438.206, 438.207 and 438.208. [These provisions address equal access to services as well as coordination and continuity of care]. You can also hold the plan accountable with reference to the quality and access provisions in the dental plan contract. Answer from Colin Reusch, CDHP Director of Policy: Assigning patients to specific plans or providers isn’t in and of itself problematic, so long as the Medicaid agency and MCO provide appropriate oversight to ensure that patients actually get the care they need. Answer from Laurie: What I have seen work to some extent, from a CMS perspective, is publicizing which states are poor performers. Nobody wants to be in the bottom five. But this is unlikely to be a motivator for states in the middle of the pack. A well-organized coalition with good relationships at the agency and sway in the state legislature can also be effective. Sometimes the state agency wants to do better but cannot obtain the necessary funds for staffing or other improvements. Advocates can help support such agency efforts. Answer from Colin: I concur with Laurie and would add that advocates can also seek to improve upon existing performance measures. They currently do not tell us much about appropriateness of care or improvements in health as a result of services rendered. Answer from Colin: One such non-financial incentive would be to require caries risk documentation to submit claims for relatively routine care (e.g., oral exams, fluoride varnish, etc.). That way, if a provider then seeks reimbursement or authorization for services beyond the periodicity schedule, the payer already has recent information on that child's risk level/score and could potentially fast track those authorizations. 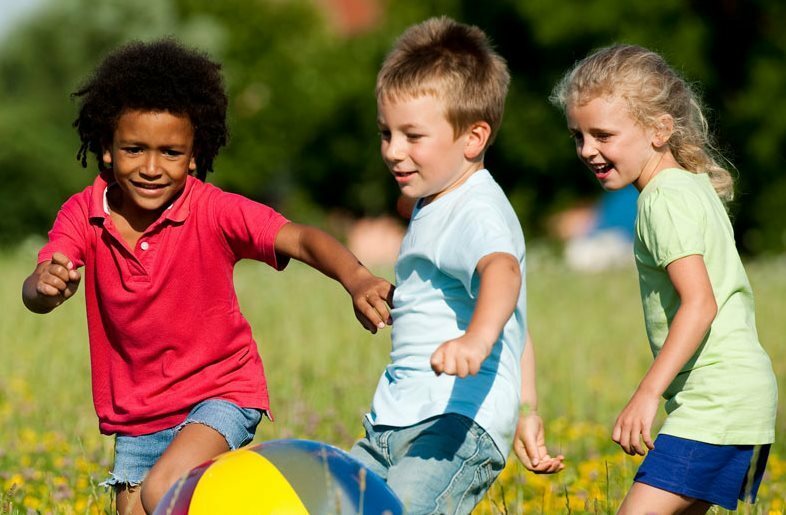 In general, I think Medicaid agencies should be seeking to establish Health Information Technology (HIT) “triggers,” whether they be risk assessment or referral for specific treatments; these may both indicate that a child is at high risk and needs additional services to better manage their disease. Ideally, such triggers would automatically authorize additional services for a specified period of time without requiring the provider to submit additional paperwork. See more questions and answers from the webinar at this online resource.